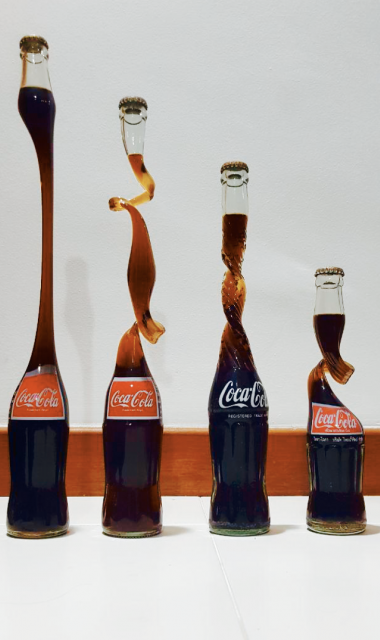 Have you seen these stretched neck Coke bottles? Meet Lian Kiang Seng, the Singaporean collector who owns them all. 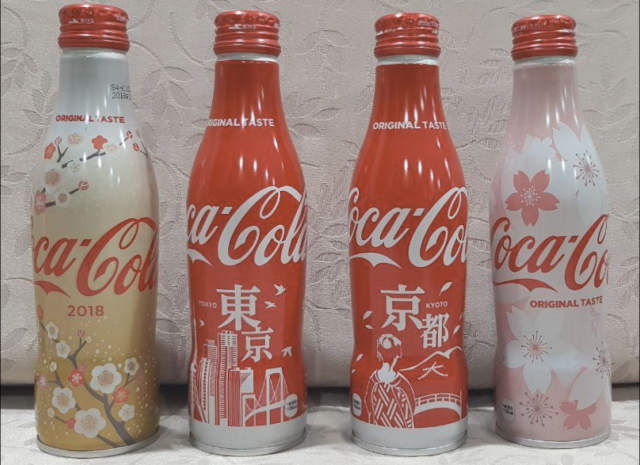 Mr Lian Kian Seng is not a fan of Coca-Cola the beverage, but the 55-year-old has been going gaga over Coke memorabilia since his youth. His collection is not as jaw-droppingly huge as that of Italy’s Davide Andredani, who holds the Guinness World Records for owning the most number of Coca-Cola cans. But it’s nevertheless extensive as he owns practically every memorabilia from Coke lip balm, serving tray to the vintage stretched neck glass bottles. In fact, it’s these stretched bottles that got him hooked when he spotted them in Thailand some 30 years ago. He bought them, wrapped them, flew them home, and has since gingerly kept them in his glass cabinet. “Most of the cans you see now are in the standard red cans,” Mr Lian told The UrbanWire. “I get excited if I see a unique design overseas that I can’t find in Singapore,” he laughs. The stretched bottles, however, are not his favorite find. 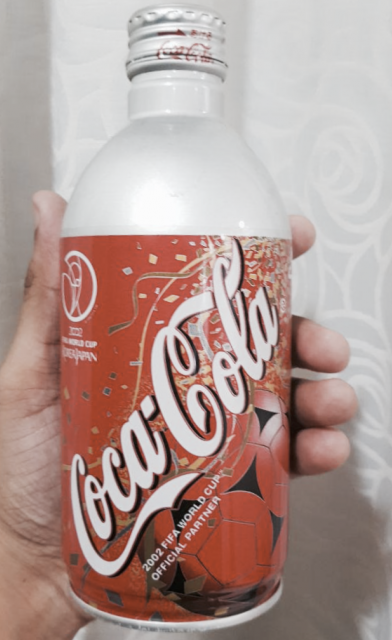 It’s this black Coca-Cola One Way bottle that he bought from the Sungei Road flea market more than 25 years ago that he considers his best find. The One Way bottle was launched in 1978 when Coca-Cola introduced the plastic bottles. Mr Lian said no one in his family has frowned upon his obsession. 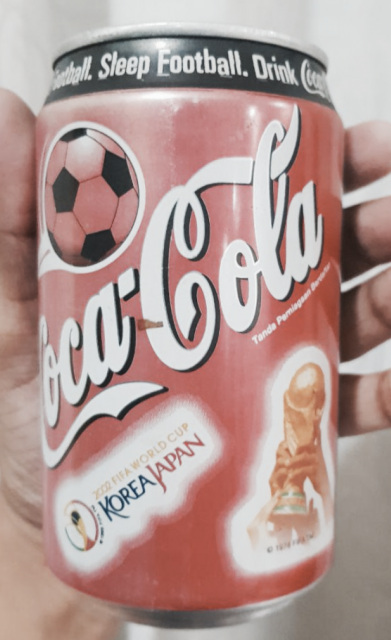 His nephew often buys him Coke memorabilia from abroad, such as this 2002 FIFA World Cup design. Mr Lian himself also added this limited edition sakura bottle to his collection when he was in Japan for a family vacation last year. Besides, he also has Coke lip balm, serving tray, paperweight and mugs in his collection. 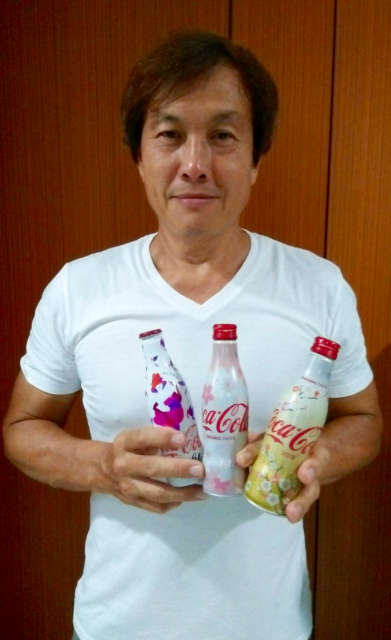 While Mr Lian has been a long-time collector, he’s not a member of the Singapore Coca-Cola Collectors Club. He is not keen to meet fellow collectors since he doesn’t plan to sell or exchange any items with them. He’s contented with the joy that fills his heart whenever he chances upon a rare gem.